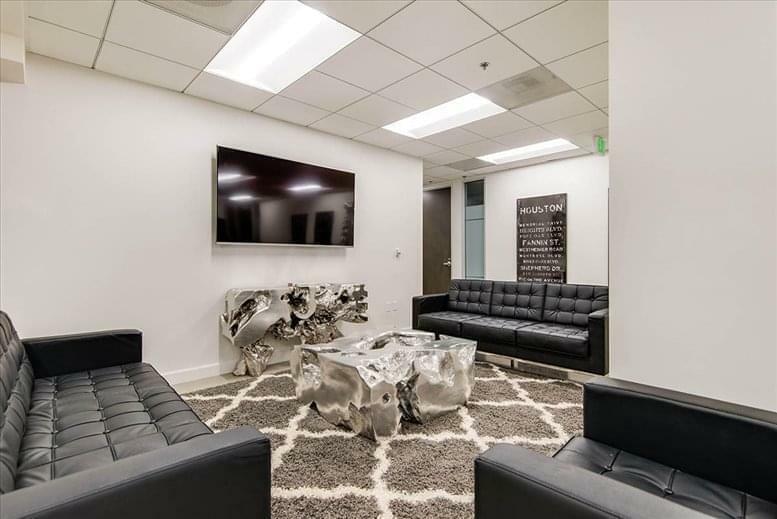 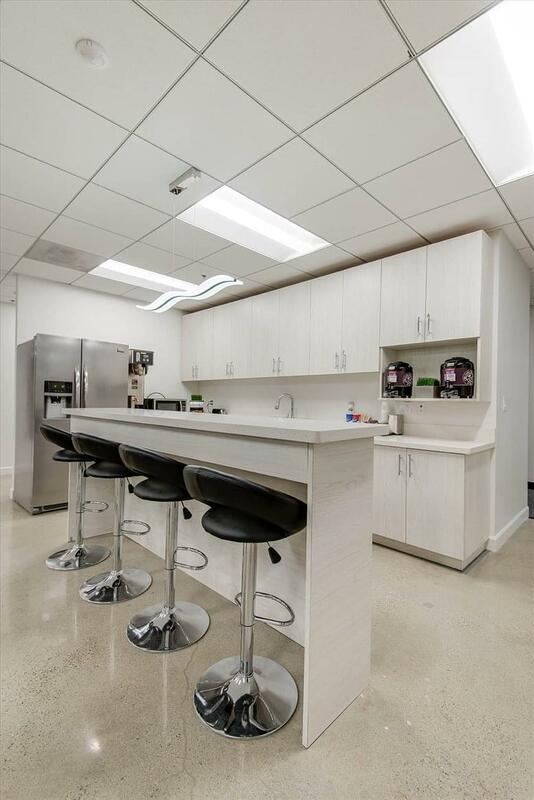 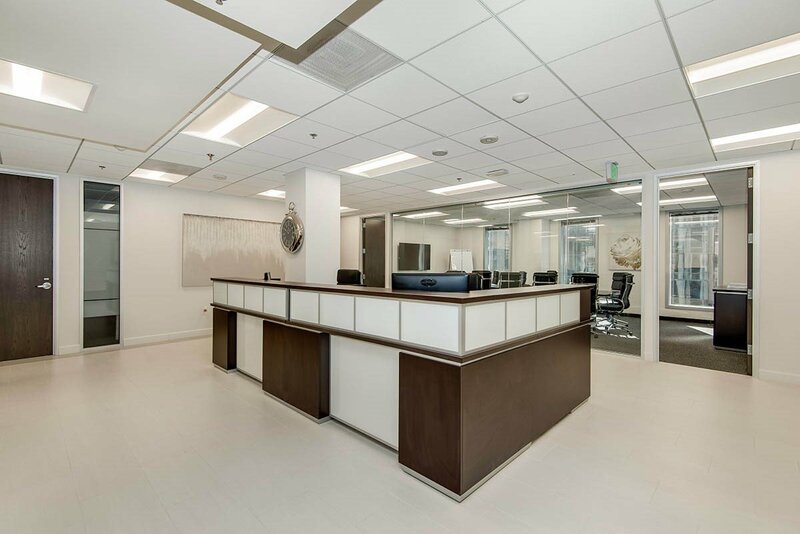 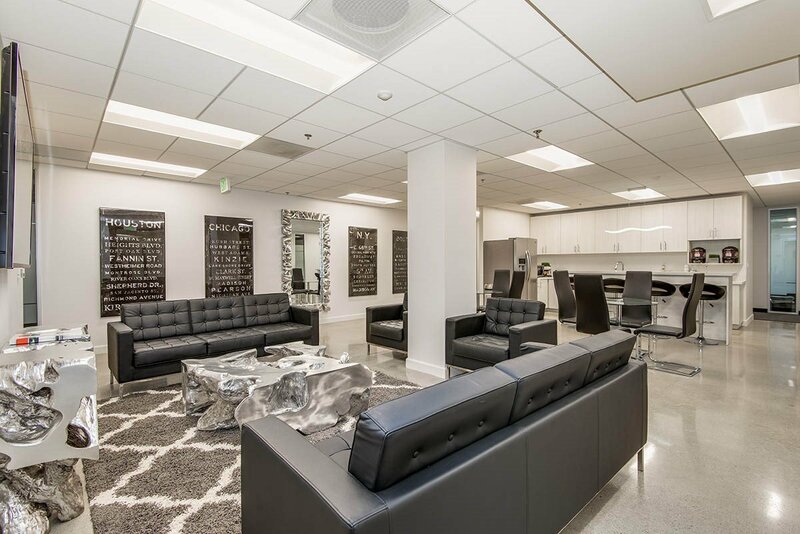 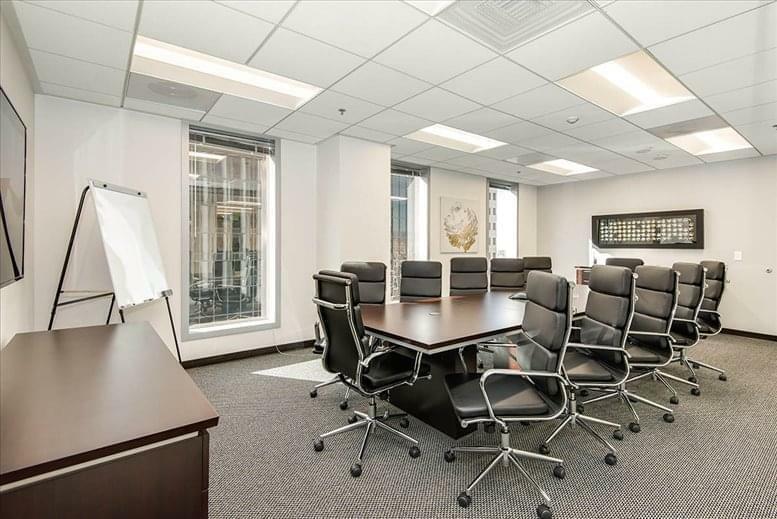 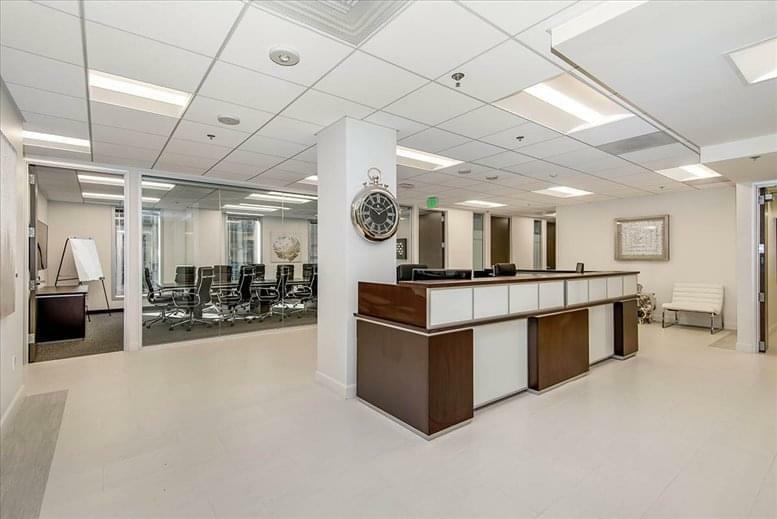 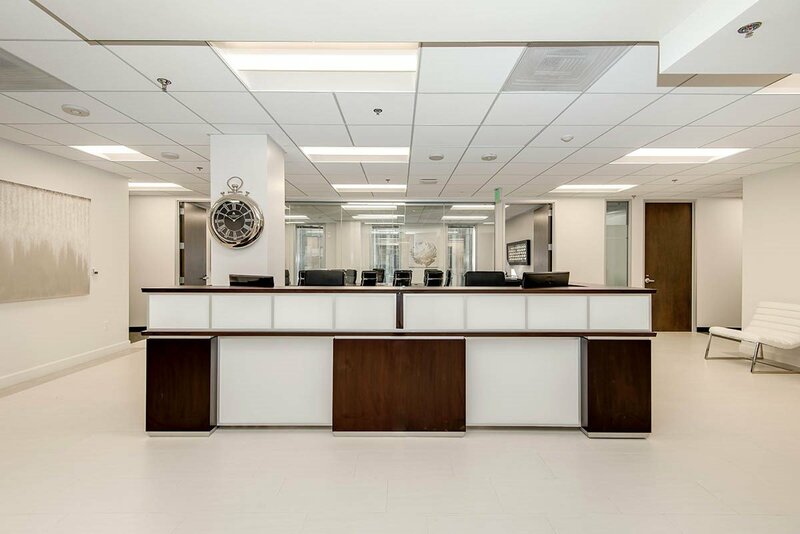 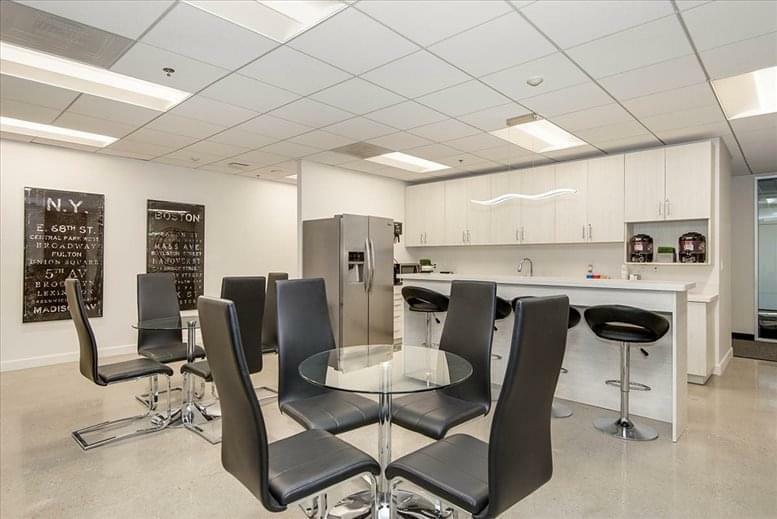 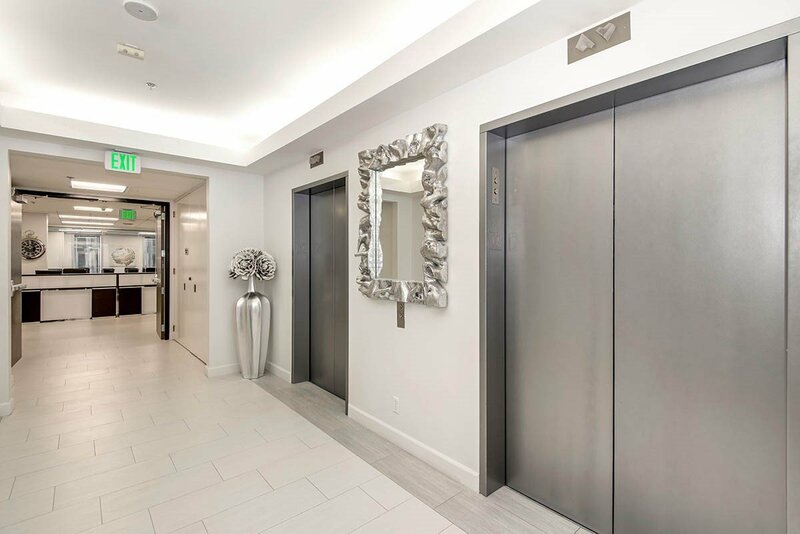 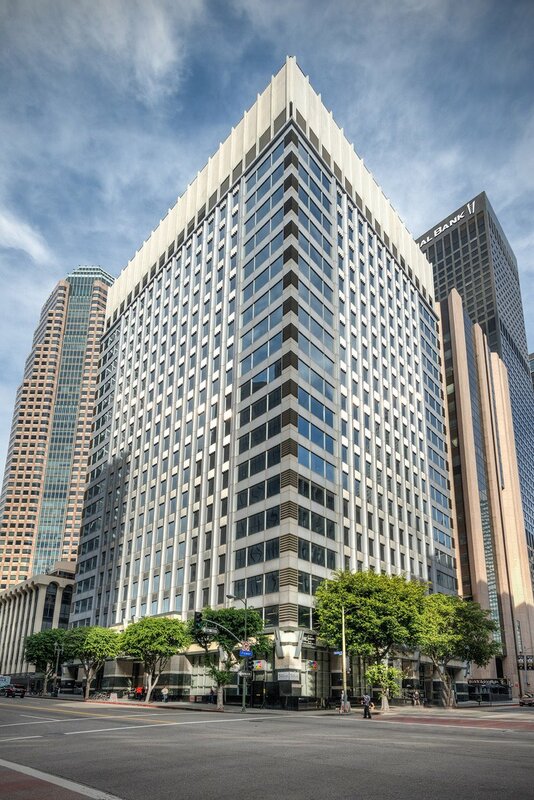 This fantastic business center brings 5 Star service and amenities to Downtown LA’s Central Business District, on Wilshire between Figueroa and Flower.Without having to leave the building, you may entertain your guests at our rooftop upscale restaurant and bar, rooftop club, ground-level restaurant and pub. 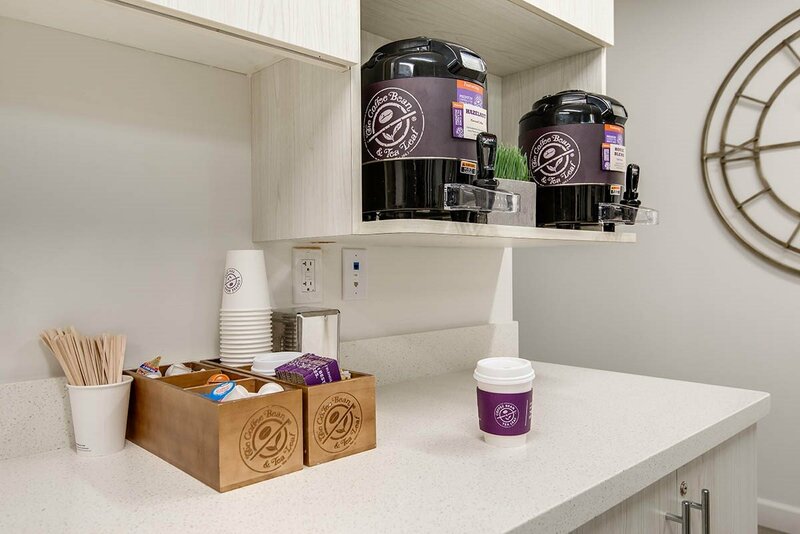 In addition to eateries, the property features 24/7 on-site security, key-card secured access, on-site parking, 24/7 access, affordable visitor parking, and more. 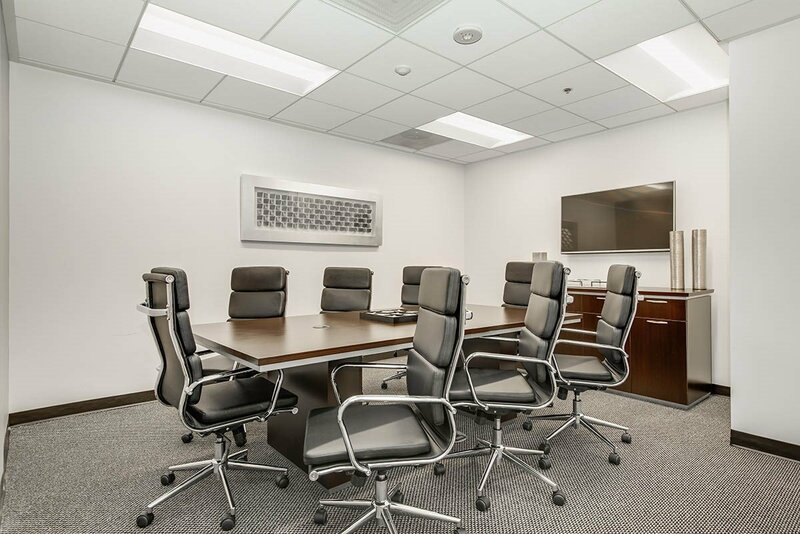 This location is fitted with the latest technology, fixtures, and design available, including an optional 1GBPS internet connection floor-wide. 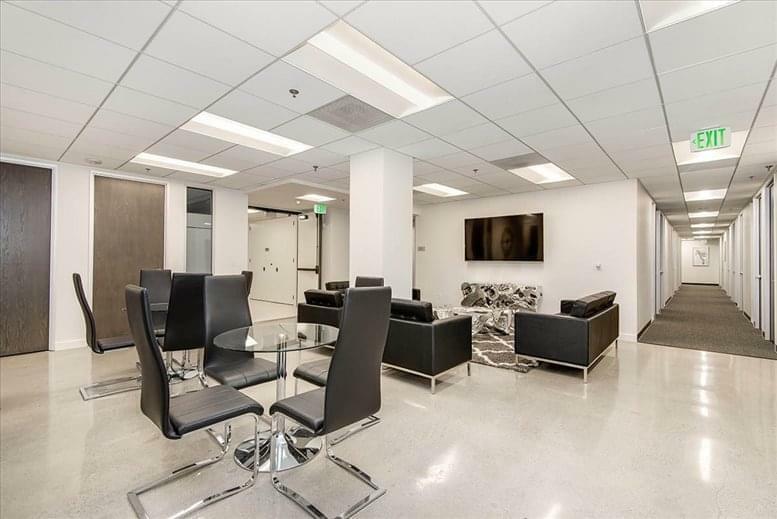 The building's 17th Floor was completely demolished and rebuilt from scratch.These brand-new offices for rent feature densely insulated walls, the latest technology from Cisco, solid-wood doors, commercial grade locks, surveillance systems in the common areas, and the highest grade finishes available. 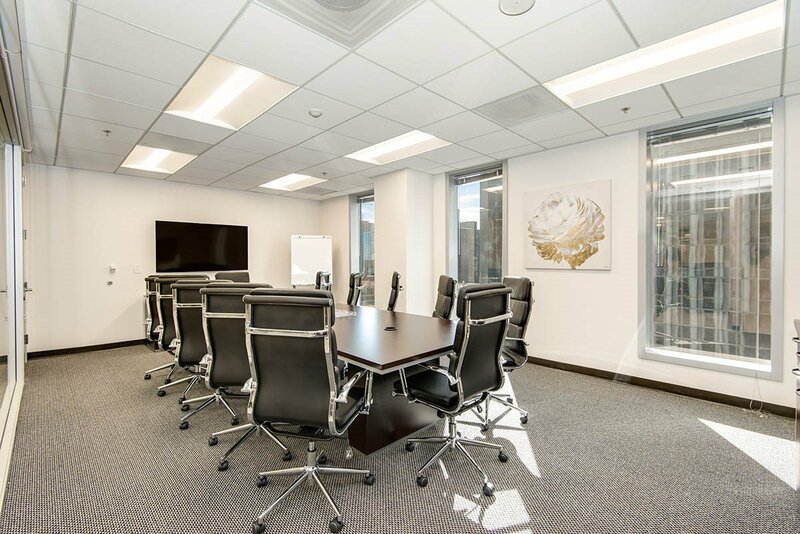 The space is furnished with elegant furniture in the reception area, office spaces, conference rooms, lounge area and break-out area.